Techwear is a new and increasingly popular name in the avant-garde fashion industry. Put simply, it’s clothing that serves a purpose over and above simply covering your body. It may include heat insulation, breathability, water resistance, or additional accessory storage. But techwear is much more than just perforated mesh tees and cozy jackets with pockets. A culture and aesthetic have grown around the style and numerous brands have popped up that capture it very well, albeit not cheaply. This has helped grow a community of enthusiasts who look at their clothing as an interest and even a passion. What Is Techwear And What Is Its Purpose? As mentioned above, techwear focuses on utilitarian clothing that makes everyday life easier in one way or another. It doesn’t necessarily involve the type of tech you’d see on indreviews.com, but many enthusiasts do include actual “tech” accessories. The style focuses more on individual pieces and their fit, features, and construction. For example, you can have a pair of shoes such as the Nike SF- AF1’s. Not only do they look badass but they are also water resistant, have thick, durable soles, and a high top design that insulates your lower legs and feet from the outside elements. You also have pieces such as the Nike and ACG collaboration parka, which features a large jacket with numerous pockets, a hood that zips up to cover your entire face, and a detachable bomber jacket within that can either act as an individual piece or a layering piece. 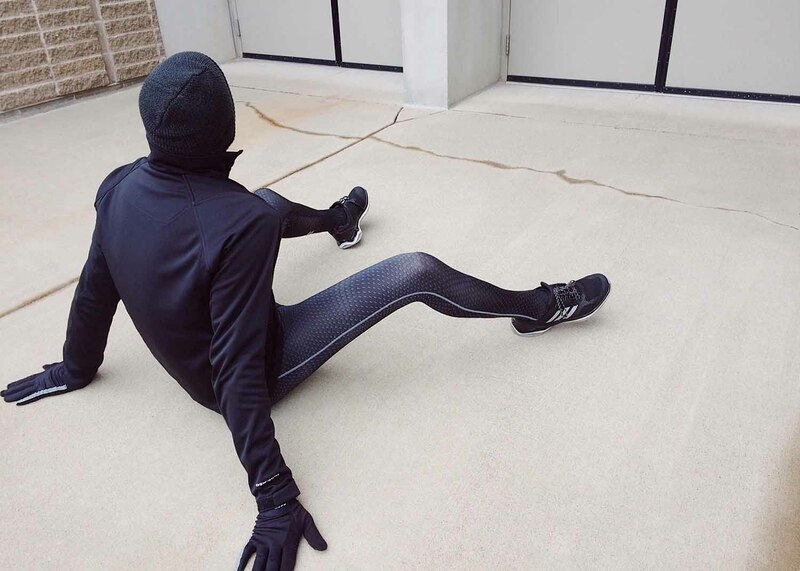 Techwear is already popular and widely used among professionals within certain industries such as bike messengers, security forces, and construction workers. Although most of these professionals are, admittedly, oblivious to the style they’re part of to protect themselves or be more efficient in their workplace. A lot of other people, especially in the more “nerdy” or cosplayer realm, also enjoy the style solely for the aesthetics. It looks like the type of thing protagonists in cyberpunk movies and Naruto heroes wear, so being able to imitate these characters through techwear is an enticing prospect for many. Whether it be due to work constraints or simply not standing out too much, not everyone can rock the full techwear style often seen in places such as Reddit’s /r/techwearclothing. But you can incorporate the color palette and functional advantages rather easily by focusing on key pieces and building the rest of your outfits around them. For example, if you purchase a pair of tech-style shoes such as the Adidas PureBoost All Terrains, you can then simply add a pair of black cargo joggers and a gray tee to finish off the tech look, as your kicks will be the center of attention. Before you go ahead and splurge on this new style, be sure to research it and know for sure that you can wear it and incorporate it into your lifestyle. After all, brands such as Veilance and Acronym (two big names in techwear) charge hundreds of dollars per piece, so be prepared to spend.